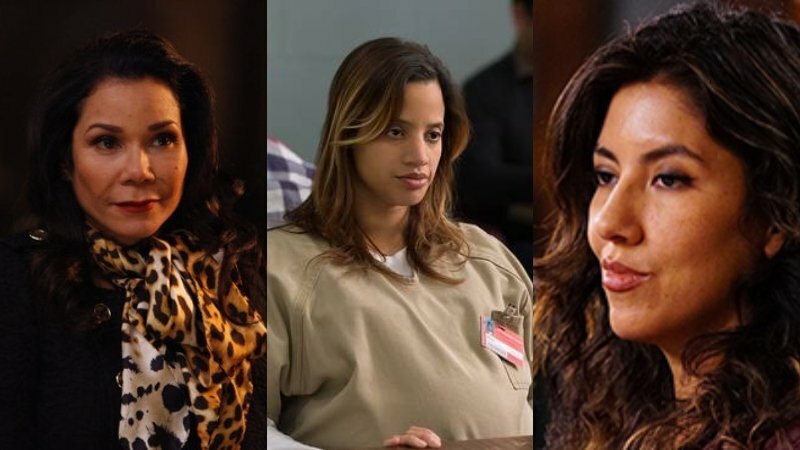 The Hollywood Reporter has brought word that Warner Bros’ upcoming adaptation of Lin-Manuel Miranda’s hit Broadway musical In the Heights has expanded its all-star roster once again with the additions of Broadway star Daphne Rubin-Vega, Brooklyn Nine-Nine’s Stephanie Beatriz and Orange is the New Black‘s Dascha Polance. Warner Bros.’ upcoming In the Heights film adaptation is based on Lin-Manuel Miranda‘s award-winning Broadway musical of the same name. The film will also star Anthony Ramos (Hamilton, A Star is Born), Corey Hawkins (Straight Outta Compton) and Golden Globe winner Jimmy Smits (NYPD Blue), whom will be playing the roles of Usnavi de la Vega, Benny and Kevin, respectively. The post Daphne Rubin-Vega, Stephanie Beatriz & Dascha Polance Join In the Heights appeared first on ComingSoon.net.